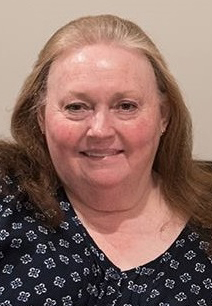 Jolene Brown, 63, beloved sister, aunt, and friend passed away Friday, October 5, 2018 due to complications following surgery. She died peacefully surrounded by her loving family. 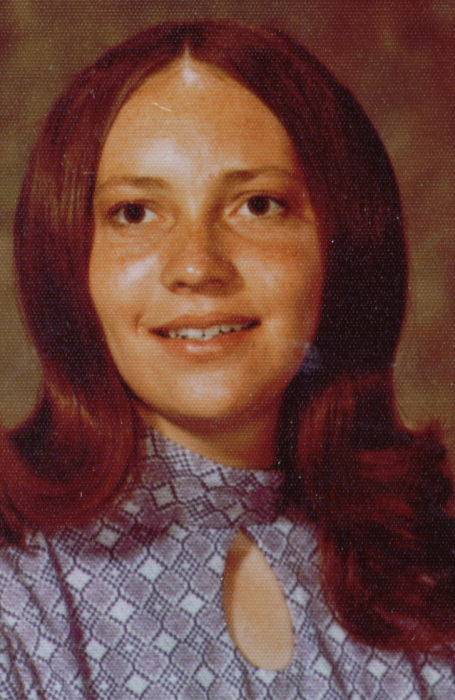 Jolene was born August 3, 1955 in Salt Lake City, Utah, a daughter of Raymond R. Brown and Adair Welling Brown. She enjoyed living in Layton, Utah throughout her life. She graduated from Layton High School and received her Bachelor’s Degree in Elementary Education at Weber State College. Jolene spent 34 years teaching 2nd grade at Whitesides Elementary. She enjoyed her career, the students she taught, and the relationships she developed with those she worked with. Jolene belonged to The Church of Jesus Christ of Latter Day Saints and was a member of the Rosewood Ward where she enjoyed serving in her many callings. She especially loved working on family history, genealogical research, and doing Temple work. She also enjoyed spending time with her family, playing games, crocheting, sewing, reading, and going to Bear Lake with her sister. She also had a very special relationship with her nieces and nephews. Jolene is survived by her sister Teresa Barnes, Clearfield, Utah, Nephews: Clint (Angie) Barnes and Bryce Barnes and Nieces: Lisa (Wade) Lake, Kristin (Greg) Smith, and Kadee (Nate) Frew, and 14 great-nieces and nephews. She was preceded in death by her parents, and her brother-in-law, Leo S. Barnes. Her family wishes to extend special thanks to friends and ward members for their many acts of kindness and love. They would also like to thank the ICU Staff at Ogden Regional Hospital for their compassionate care. Funeral services will be held Thursday, October 11, 2018 at 11:00 AM at Lindquist’s Layton Mortuary, 1867 N. Fairfield Rd. Friends and family may visit Wednesday from 6 to 8 p.m. and Thursday from 9:30 to10:30 a.m., at the mortuary. Interment will be at Lindquist Memorial Park at Layton, 1867 N. Fairfield Rd, Layton, Utah.